A quick sniff and we can smell the delicious aroma of turkey lurking in the corner. Thanksgiving is just around the bend, ready to shower us with the holiday cheer! Winter too is not far behind. Cool nights are getting a bit chillier and the light sweater that did just fine the past few months is now in need of a thicker, bulkier coat. But who cares about the dropping temperature? November signals more than just lower range numbers. This month is all about celebration – of love, family, friendships, and thanksgiving. So let’s start the ball rolling by checking these 6 items off your November to-do list and be prepared in time for Thanksgiving and the winter season. Bringing a seasonal touch to your home need not be expensive. All you need is creativity. Less costs for decorating is actually a wise decision, especially if you want to keep your home updated with seasonal decorating. You can easily mix and match, recycle, reuse, and even spice up your home interior with bold or stylish accents once in a while (even if they’re not in season). November is about wreaths, acorn and pinecones, fruits, wool drapes and fabric, bright and deep colors like orange, purple and red. Warmth and homey are two words you can base your decors on. Hang a wreath on the door, use colorful throw pillows, accent the sofa with a warm fabric and the floor with a carpet or area rug; use centerpieces on your dining table and coffee table. These are just some ideas you can start with in making your home holiday ready. Before the holiday cooking starts, set a time to organize and clean your kitchen thoroughly. This will give you a chance to take inventory of what’s in your pantry and prep your kitchen to be ready for all the festivities that could last up to the New Year’s bash in January. Clear your cupboard of expired food; do a freezer and fridge general cleaning; clean kitchen appliances; scrub the kitchen floors; dust off the lighting fixtures. Having clean rugs and carpet helps your home look its best, especially for those days entertaining guests. If budget is not a problem, hire cleaning pros to freshen up your floor accents to save you time and effort in cleaning. Winter is coming up and with it comes the heater. Heaters can make the air in your home dry and sometimes, even stuffy. 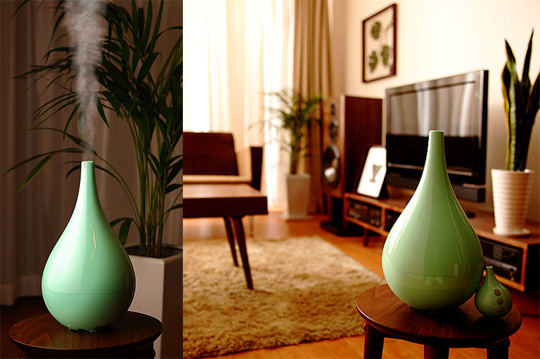 A humidifier puts moisture back, which can alleviate dryness and a fusty feel in the air. Please note though that with a humidifier comes great responsibility. You have to ensure that it stays clean! Otherwise, it can easily become mildewed, which is a health hazard for those suffering from allergies. I’m pretty sure you have had your rain gutters and downspouts cleaned before the fall season started. 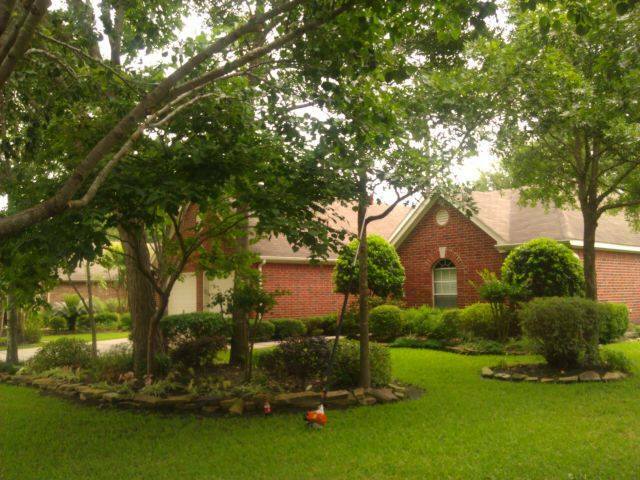 If more leaves have fallen since your last clean-up, have them cleared again before winter sets in. Leaves that clog gutters and downspouts can cause water and ice to pool eventually harming your siding and causing leaks. Now is the best time for a haircut — for trees! Trees are dormant this time of the year and a trim is timely to prevent unstable limbs, which can fall and cause damage during winter storms.